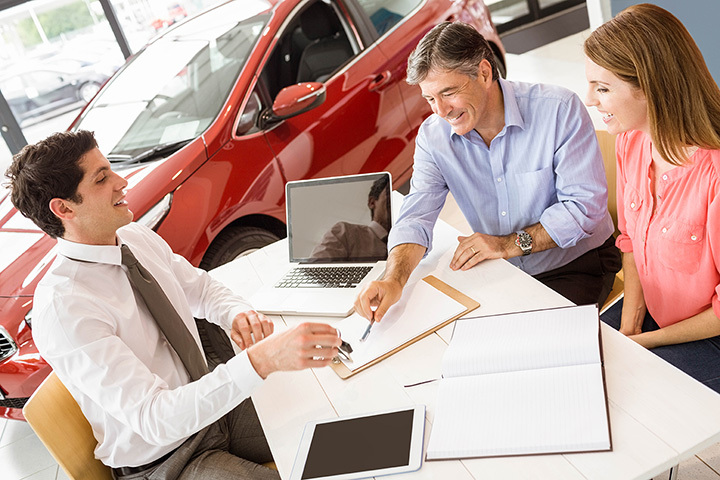 Buying a new car can be exciting and intimidating at the same time, but if you have a dealership that is knowledgeable about the vehicles they sell and that give trusted advice without high pressure sales tactics, you can drive away with your dream car. Here are the best luxury car dealerships in West Virginia. If you’re in the market for a new or used BMW, stop by Moses BMW in St. Albans, West Virginia. Conveniently open every day except Sunday, you’ll feel welcomed the moment you walk through the door. Any of the friendly sales folks can answer question and guide you through their inventory of cars that have the features you want. If you already own a BMW and need it serviced, they can schedule an appointment that works for you, too. The dedicated staff at Joe Holland Chevrolet & Imports in South Charleston, West Virginia, knows that their commitment to you doesn’t end when you drive off their lot. With the ability to service up to 40 vehicles at a time, you can count on fast, reliable service for your car when you bring it in for service. Staying true to their values, this dealership supports the surrounding community by hosting events and fundraisers for civic groups and is the largest donor to the local Human Association in the county. If you’re looking for a great value in Volkswagen and Hyundai, you can find it there. If needed, they can help with financing, too. Open daily except on Sundays. University Toyota in Morgantown, West Virginia, is a family-owned business that’s been serving the area since 1990. They’ve earned the trust and confidence of people from all over the state because they’re a full-service Toyota dealer offering new and used vehicles, rentals, and services. Customer satisfaction is their top priority, and they won’t be happy until you leave with your questions answers and your auto needs met. They take their community involvement seriously, too, and are a sponsor of the WVU Art Series, a Partner in Education with Eastwood Elementary School, and have participated in Balloons Over Morgantown. The Sales and Service departments are open daily except on Sunday. Serving the areas of Parkersburg, Fairmont, Morgantown, Elkins, and Clarksburg, West Virginia, Audi Clarksburg is committed to providing excellent customer service. You can review their online inventory of cars, schedule an appointment to come and test drive your chosen vehicle or have your car serviced without the hassle. You can also request assistance locating a make and model that you’ve seen, and they can talk to you about financing if required. Stop by any day except Sunday for no-nonsense solutions to your car needs. Drive off the lot in style after a purchase from Moses Ford Lincoln. Choose from both an impressive new and used inventory. For newer cars, find a Lincoln MKX or Lincoln MKZ, both of which make for great family cars without sacrificing sleek style. The staff at Moses Ford Lincoln is dedicated to providing the utmost customer service and won’t let you walk away dissatisfied.